Located at our factory in North Dakota ready for pick up! This building was recently manufactured and customer could not get funding. In ND factory, ready to ship. Must sell by end of year. This is a great deal! 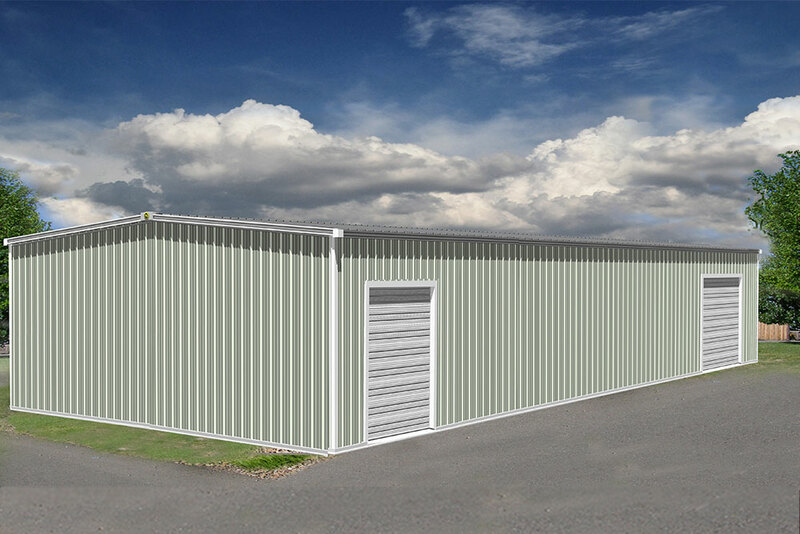 *Overhead doors, windows, rock wainscotting, freight, and taxes NOT included. This building was manufactured and customer could not complete the order. Stored indoors at our ND factory. Now being released for liquidation. Ready to ship. Must sell by end of year! *Overhead doors, windows, cupolas, freight, and taxes NOT included. Located at our factory in South Carolina ready for pick up! This building was manufactured and customer could not get permitting. Stored indoors at our SC factory. 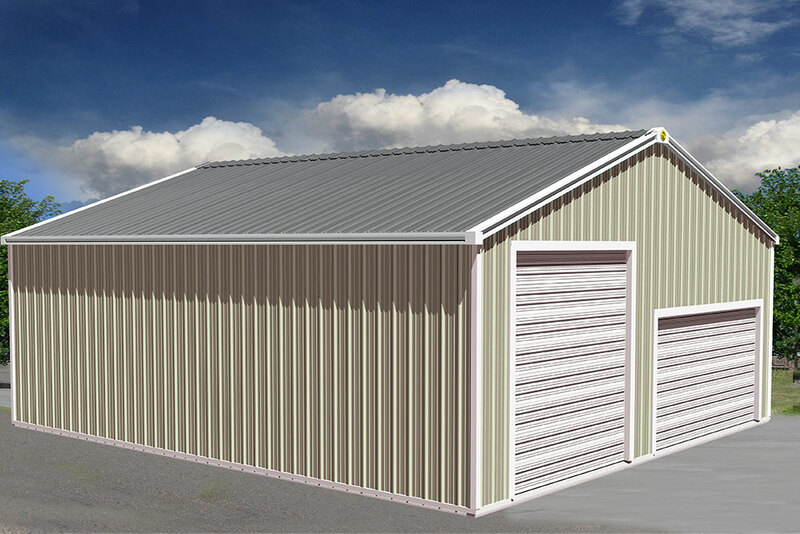 This building is perfect for a shop or steel home. Ready to ship. Must sell by end of year! *Overhead doors, freight, and taxes NOT included. Manufactured in the Fall of 2018. Storage of building expired in out SC factory, now released for delivery. Great Deal! *Concept renderings may show items not provided by the manufacturer or not approved by your local building dept. (i.e. :openings, colors, exterior finishes, accessories, etc.) Only the items listed as included on the building manufacturers quote or purchase order have been included in the quote price. Actual final engineering design is per manufacturers standards and procedures.